Building the shower of your dream feels impossible. But with glass shower doors, your dream bathroom is well within reach. Today you’ll learn about the 7 benefits to adding glass shower doors to your bathroom. Glass shower doors come in all sizes to fit any shower space. There are also numerous style choices including the texture, color, and shape, which opens your options up to many exciting possibilities. Contrary to what you may think, having so many glass shower door options offered at competitive pricing means they are not all that expensive. On the low end, a glass shower door can be priced anywhere from $500 – 1,000, with an average price of around $1,200 – 1,800. Tip: Alamo will even do a free consultation. One of the best aspects of glass shower doors is how the whole bathroom feels after installing them. Rather than feeling cramped or like you’re in a dark room, these shower doors can brighten the entire place up, allowing more light and the feeling of openness. Keeping style and openness in mind, having glass shower doors means having a bathroom with a modern look. Suddenly you have a shower that matches with the time and keeps your home on the trendy side of things. By keeping your bathroom modern, the value of your home increases. The installation of glass shower doors means enhancing the functional elements of your residence, which looks excellent in terms of resale value. 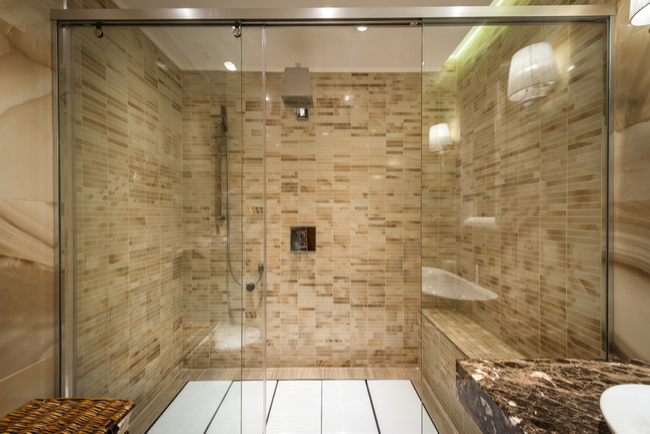 Compared to other types of showers, glass shower doors are easy to maintain. They are very durable, and you can use a squeegee weekly to remove water spots and other buildup. With properly installed glass shower doors, there is no reason to worry about leaks or excessive water getting outside of the shower area. 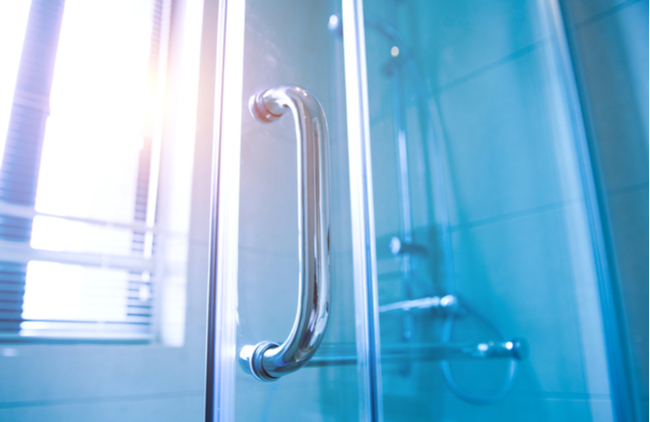 Whether it comes down to cleaning up in style, celebrating a brighter and more open space, or having a well-maintained shower area, glass shower doors come with an assortment of positive qualities that make it a great option to consider. Make your dream bathroom real.